With a range of styles to fit both your home and your lifestyle, you have come to the right place to find the perfect door solution for your home. 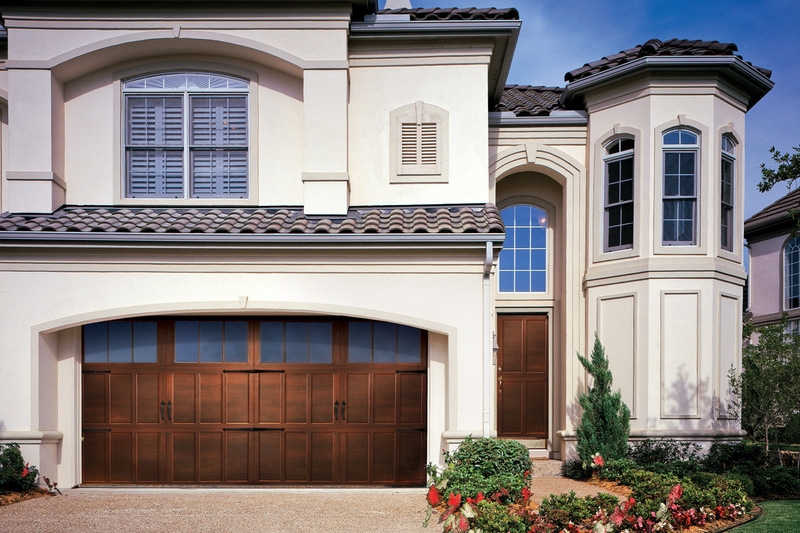 Overhead Door™ is the name in residential garage doors and for good reason. With a history dating back to 1921, Overhead Door™ has the innovation, expertise, reliability, and quality you are looking for. No matter the style you choose, you can rest assured that our top-notch service ensures your garage door will perform when it needs to, keeping your home, and your family, safe. With high design, thermal performance, and the durability you need, these doors combine elegance and strength. These wood grain fiberglass doors feature durable steel construction with multiple design and color options. Protect your home with a hurricane-rated garage door from Overhead Door Company of Central Florida™. 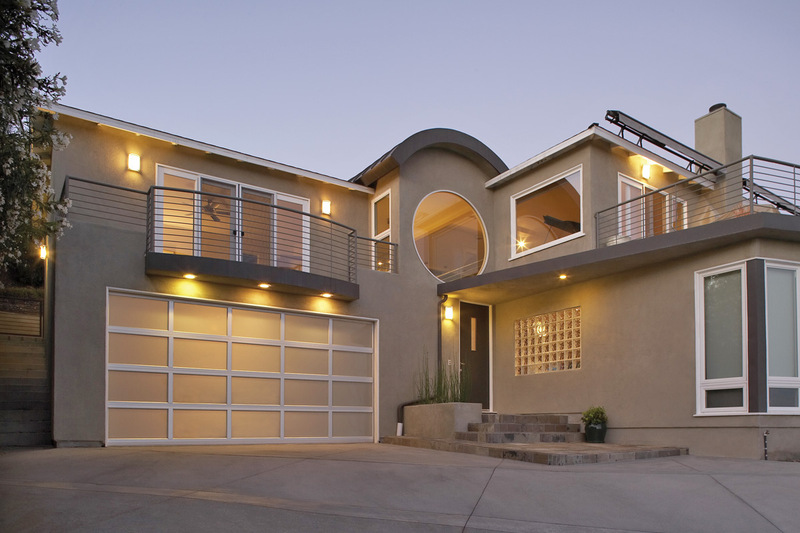 As the largest point of entry, your garage door offers the largest opportunity for high-pressure havoc. When high winds hit, a reinforced garage door is one of your home’s most-important safeguards against nature’s fury. Not only do hurricane-rated garage doors make a smart choice for Florida homeowners, they are required for residents in Brevard County. 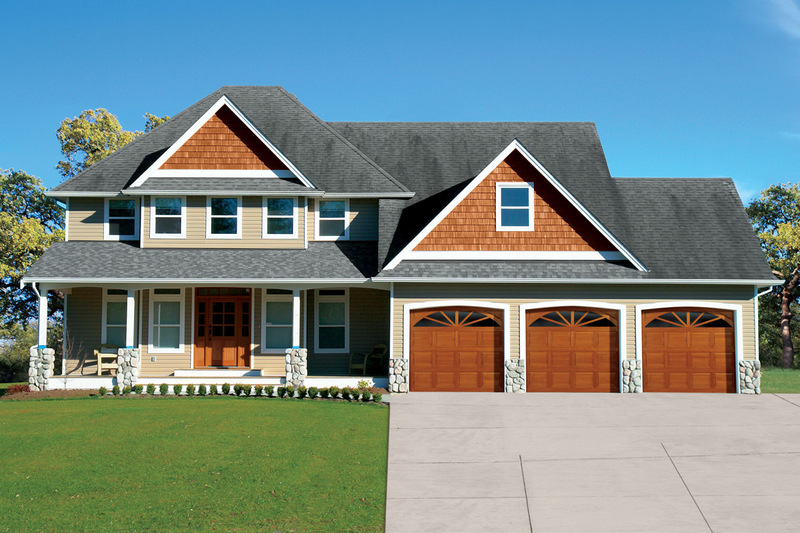 Transforming your garage door into a hurricane-rated door doesn’t mean sacrificing the curb appeal and beauty you have come to expect from Overhead Door Company™. 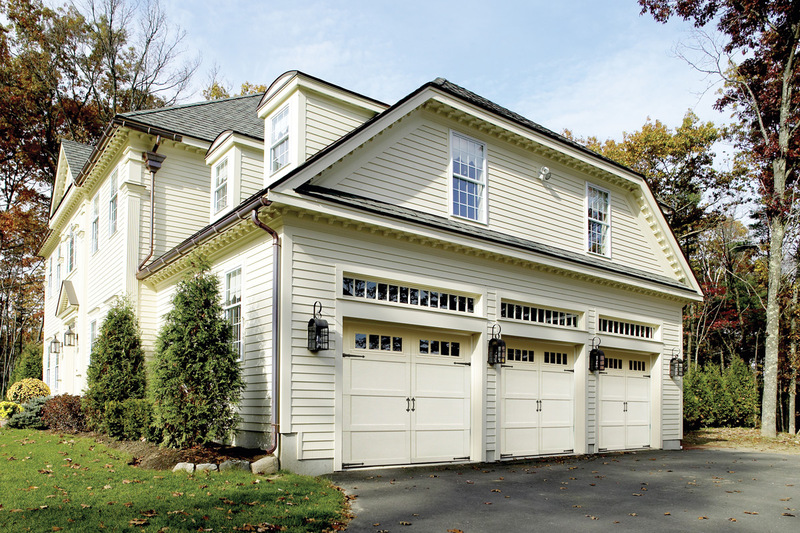 Our industry-leading wind-rated garage doors are the pinnacle of high-wind protection and stylish designs. 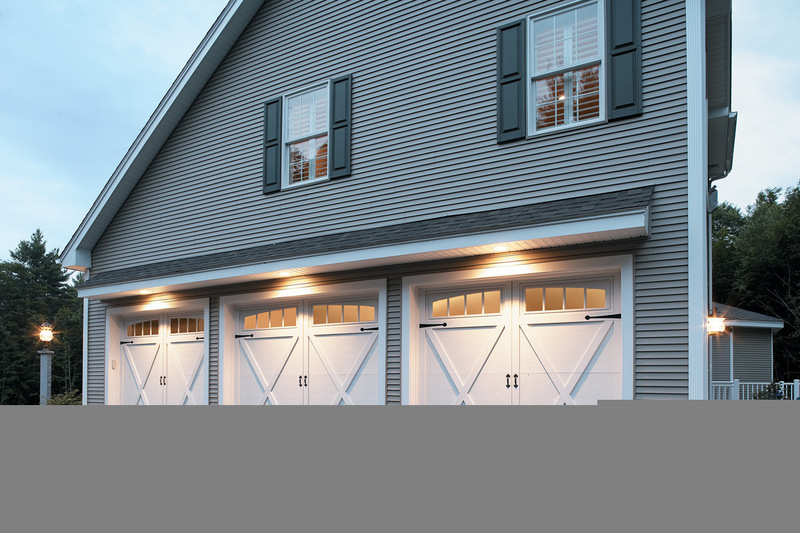 Traditional steel garage doors deliver Overhead Door™’s legendary performance and durability at our most affordable price. These beautiful carriage house style wind load doors not only stand up to the most stringent building codes and agency requirements, they are thermally efficient with an R-value of 12.12. 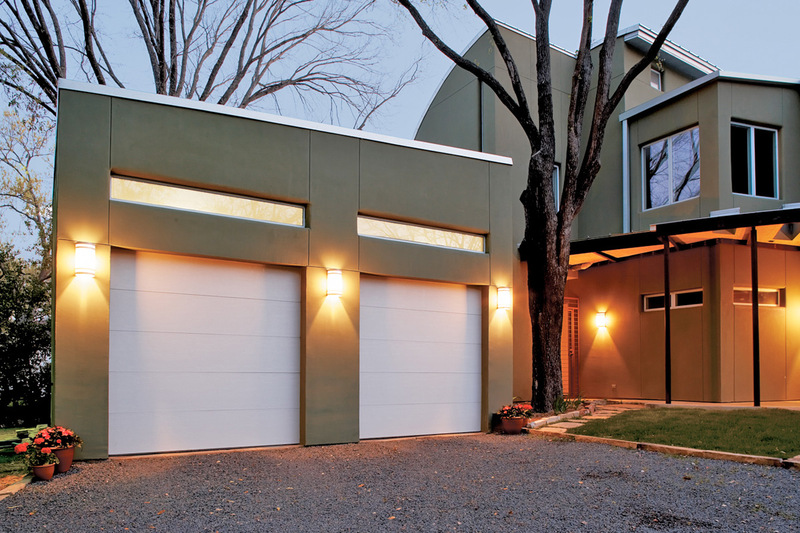 These premium insulated garage doors add beauty to your home while meeting stringent building codes and agency requirements. 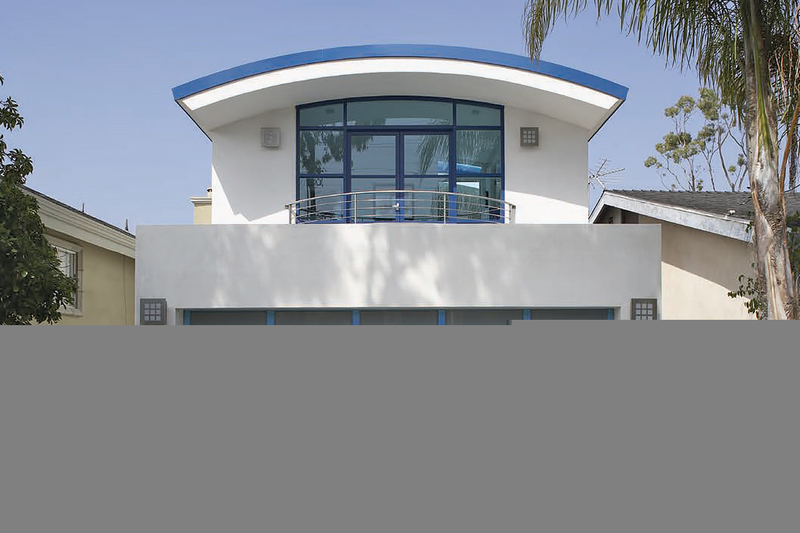 The impact rated wind load option features polycarbonate glazing options that meet the Florida Building Code impact design approvals, reinforced struts, and joint seal between sections for additional weather resistance.